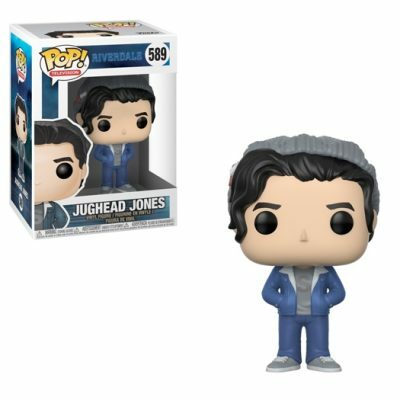 From Riverdale, Jughead Jones, as a stylized pop vinyl from Funko! Stylized collectable stands 3 ¾ inches tall, perfect for any Riverdale fans! 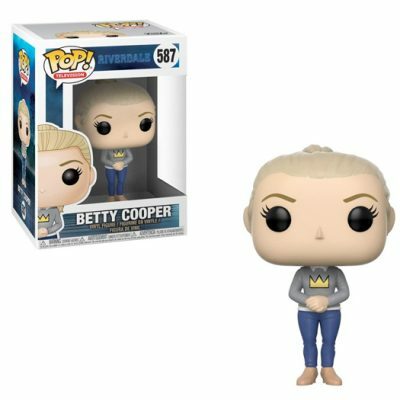 From Riverdale, Betty Cooper, as a stylized pop vinyl from Funko! Stylized collectable stands 3 ¾ inches tall, perfect for any Riverdale fans! 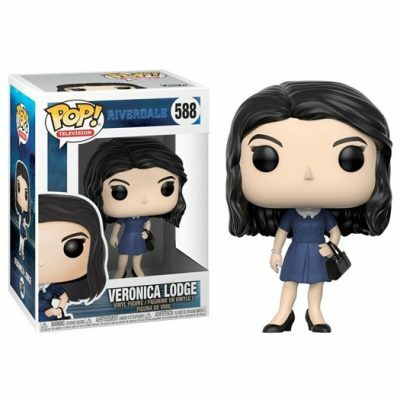 From Riverdale, Veronica Lodge, as a stylized pop vinyl from Funko! Stylized collectable stands 3 ¾ inches tall, perfect for any Riverdale fans! 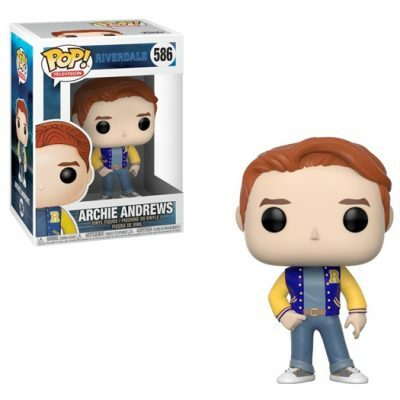 From Riverdale, Archie Andrews, as a stylized pop vinyl from Funko! Stylized collectable stands 3 ¾ inches tall, perfect for any Riverdale fans!